Date: Thu 7 February & Friday 8 February 2019. 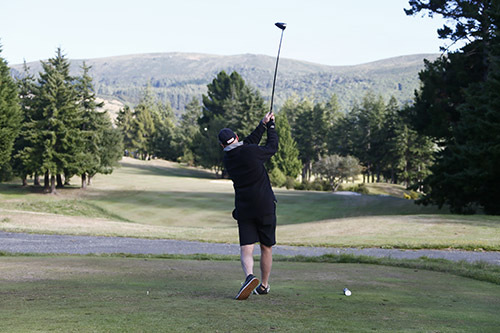 Venue: Wanganui (Belmont) & Castlecliff Golf Clubs. You will play at both venues – refer to draw. Events: Men 35+, 50+, 60+, 65+, 70+, 75+. Women 35+, 50+, 60+, 70+. Medals will be awarded based on Gross, Nett and Stableford scores. Participants are only eligible for one medal. Competitors may only compete in their own age group. To be eligible for a medal you must hold a current course handicap. Overseas competitors must produce a current signed Handicap Certificate. Those requiring to hire carts must make contact (by email or phone). 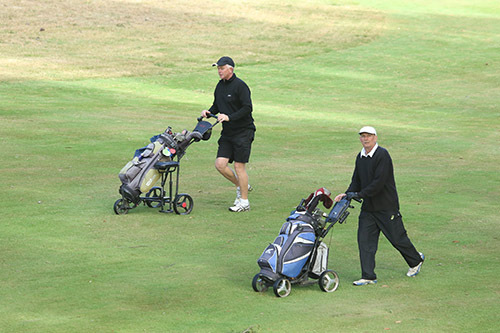 Preference is given to those with a valid medical certificate for cart hire. Players will play one round at each course, to be determined by the draw. Draw will be published by Monday 4 February. Entries close: Monday 28 January 2019.